BTS Jungkook Shaken the Country with His Hilarious Comment! BTS’s main vocal, Jungkook buzzed the entire country by his comment on a group chat with the fans. On January 20th, Jungkook paid a visit to BTS’ fancafe and casually had some talks with the fans. For those who don’t know every legitimate Korean groups have a fancafe where they can actually share some updates and chat with the fans directly. Fancafe itself is a website that is specifically made for the fans whereas they can upgrade their levels on the site and gain some special accesses to the private board messages by the artists themselves up to the access to see the exclusive bulletin board on the site. 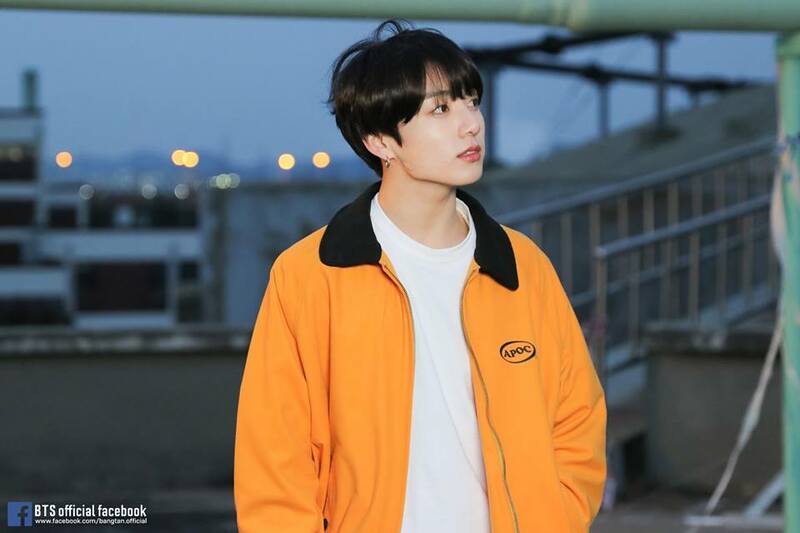 During the chats with the fans, both parties Jungkook and the fans come to the topic about laundry and the fans casually asked the youngest member of the group the brand of the softener that he uses in which he precisely answered the name of the brand. Little did he know, his answer blew the fans away and sell the product out in a day. The extreme flood of demands of the products managed to sell two months’ worth of supply in the entire Korea. Through BTS’ official twitter account https://twitter.com/BTS_TWT he showed his surprise by the supermassive move that is created by his fans. “ARMies I need to buy a fabric softener cause I’m running out of it, but it’s completely out of stock #AmazingArmy” he said on his Twitter, realizing what he just did to the brand. 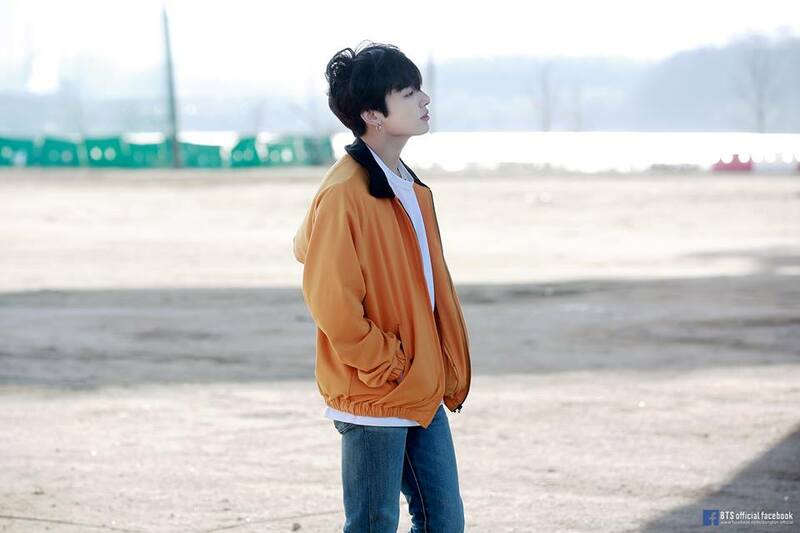 This extraordinary effect event brought Jungkook as the highlight of the news in the country. What do you think guys? Should the Army spare him some softeners?